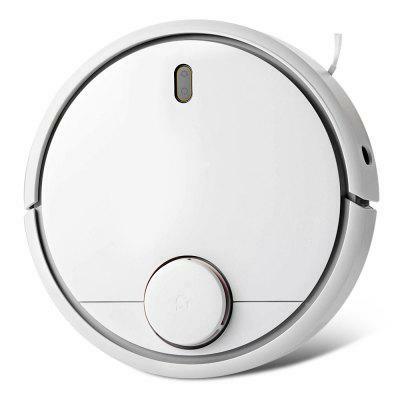 All things considered, the Original Xiaomi Mi Robot Vacuum 1st Generation is better than many robot cleaner models in the market, like the ILIFE and more. These models might be quite as trendy as Xiaomi Mi Robot Vacuum , but they have not a great reputation as Xiaomi, especially right now. The Original Xiaomi Mi Robot Vacuum 1st Generation is on sale on GearBest at the ever lowest price. Hurry! Click to see all Xiaomi All Products on Sale!